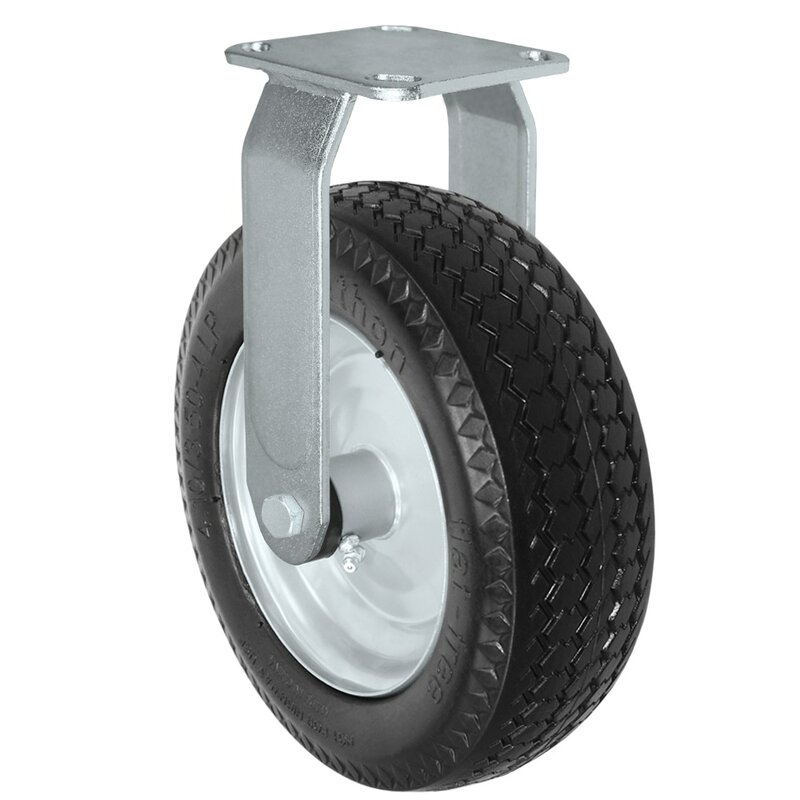 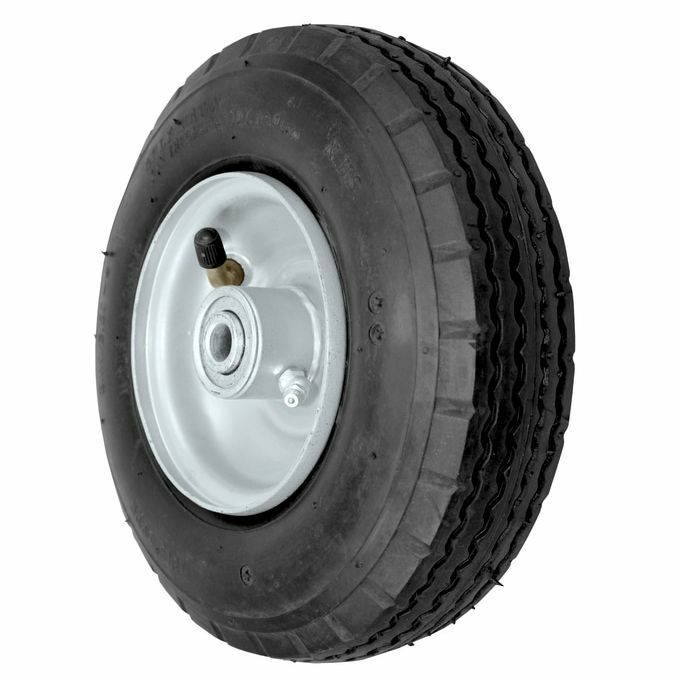 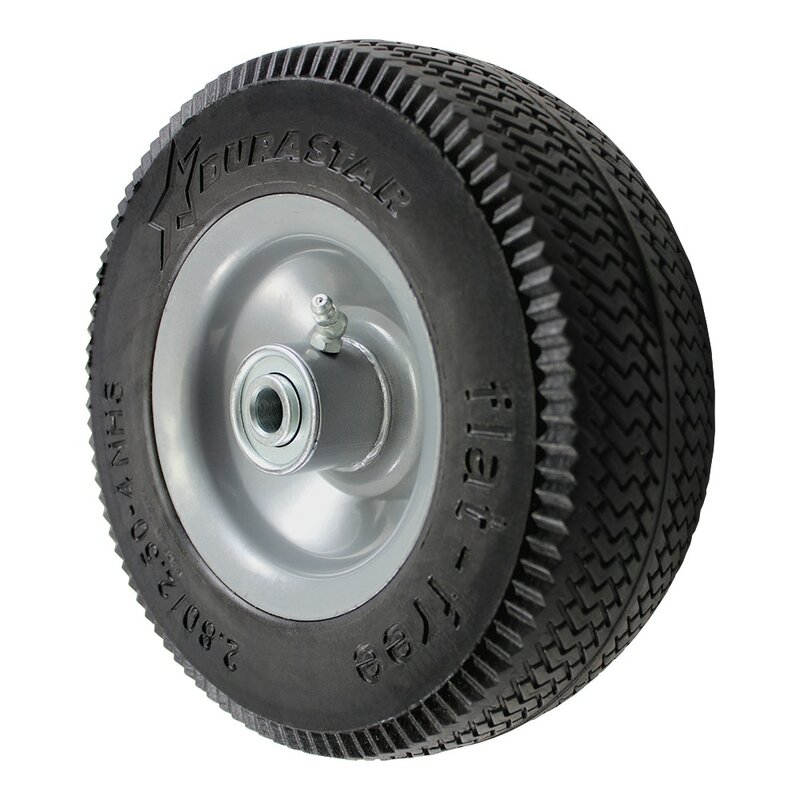 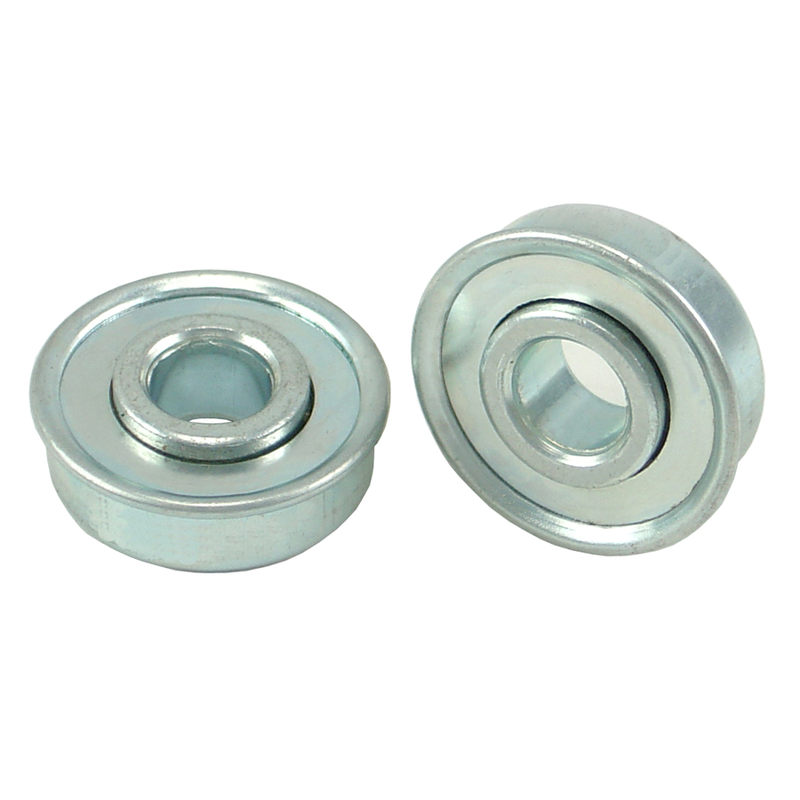 ​Casters for hand trucks and luggage carts. 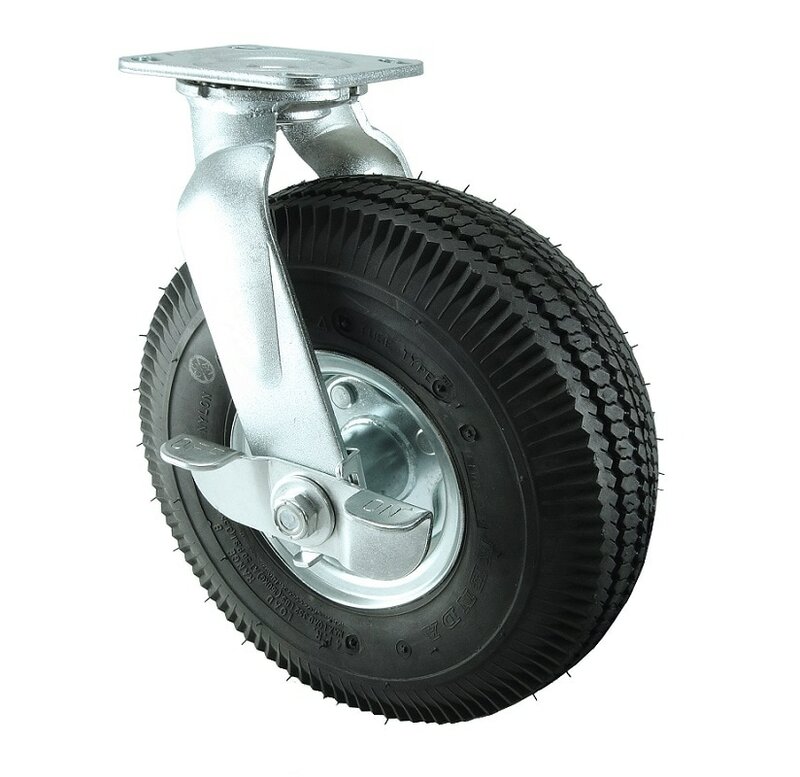 The 100 Series flat-free and pneumatic casters provide smooth and easy movement on all types of terrain. 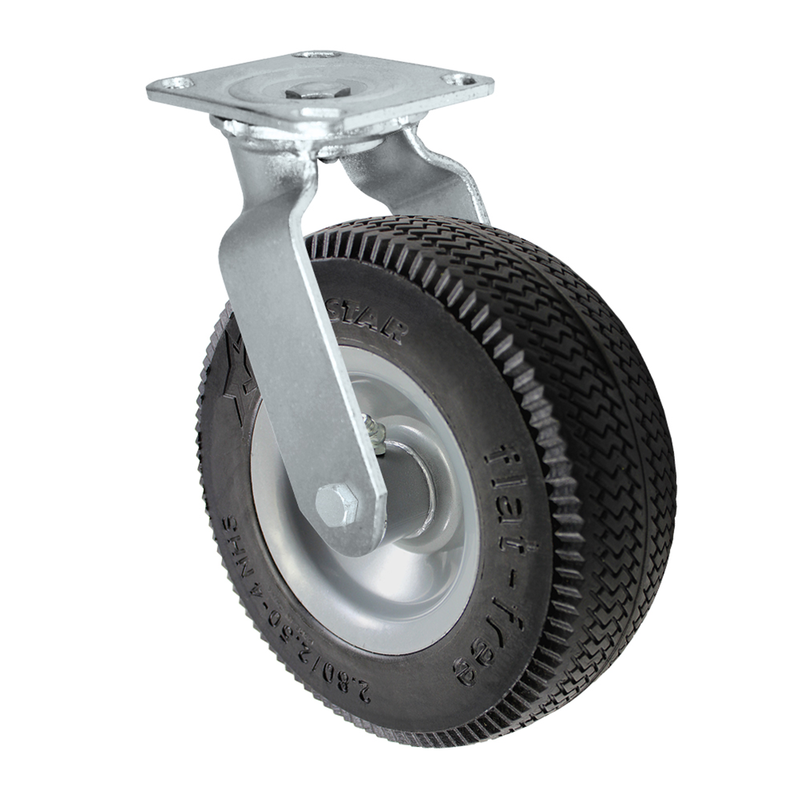 They are perfect for hand trucks, platform trucks and utility carts.